Natasha's counting down her favourite movies of the year. Any similarities with your list? 2018 was a glorious year. I saw a lot of movies and I can say with utmost sincerity that I enjoyed most of them. Either I have become more discerning about the movies I watch, or filmmakers are just stepping up their game. Whichever reason it may be, the movies have contributed to an immensely entertaining year, and I am almost sad that 2018 has to end. I wouldn’t be much of a Singaporean if I didn’t have at least one local film on my list. In 1992, Sandi Tan and her friends Sophie and Jasmine shot Singapore’s first indie film — a road trip movie entitled Shirkers — with their enigmatic American mentor, Georges Cardona, as the director. After shooting wrapped, Georges vanishes with all the footage, leaving the three in a net of confusion, unable to understand his actions, and grieving for something that never came to be. 20 years later, the 16mm cans are recovered in New Orleans, sending Sandi, now a novelist in Los Angeles, on a new personal odyssey across two continents, to unravel the mystery and to finally give Shirkers an existence that it deserves. Tan’s induction of her own life into her own creation is what makes Shirkers so effective as a documentary. It is an amalgamation of realness from her own life and fantastical elements from the movie she made, as well as other film clips strewn in along the way. Boots Riley’s directorial debut is so absurdist and surreal, he can give Samuel Beckett a run for his money. 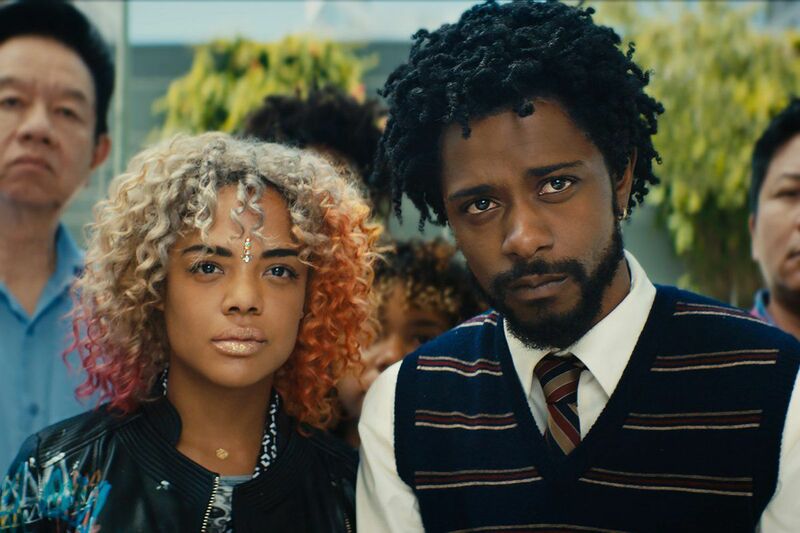 Sorry to Bother You follows Cassius Green (Lakeith Stanford), a telemarketer who is finding it difficult to sell people things they don’t really need over the phone. After some friendly advice from a fellow telemarketer, Green switches to using a ‘white’ voice to make his sales. It is so disconcerting to see this fake voice actually work, with Riley essentially reflecting social norms and the status quo that comes with speech. Speaking like a white man can help you in climbing the social ladder, but it also involves selling-out, since you mask your true self in order to assimilate. Riley’s social commentary is never didactic, he leaves you to reconcile these details on your own, which also means that some parts are still going to leave you scratching your head long after the movie is over. I hate to be a Marvel fangirl, but it is what it is. After all that hype and anticipation, I can safely say that the movie delivered. The movie hosts such a huge ensemble, yet everyone fit into the movie in a natural way, without feeling forced or shoehorned in. Epic fight scenes, emotional moments that still feel like gaping wounds, with all the characters I love – this is The Avengers: Infinity War in a nutshell. The fact that I sat in that theatre for more than 2 hours and didn’t even feel it just shows how entertaining the movie was. Marvel has really worked out a formula that works for them, and I have a feeling their 2019 showing is going to be better than ever. No opening of a movie has managed to come close to achieving the emotional devastation that Up heaped upon me in its first 10 minutes. While Searching doesn’t top it, it comes pretty close. I was shocked to find tears in my eyes, and cursed myself for being such a sap. The presentation of the movie, with everything being shown through a screen of some sort, is not a new concept – the Unfriended movies already experimented with a similar visual. What makes Searching such a treat, however, is the tension and pacing. It invites the audience in to play detective, our eyes also searching through the information on the screen, trying to piece it all together. Though the second act of the movie is not as effective as the first, overall it succeeds it what it was trying to accomplish. It is also the first time I have seen John Cho (of Harold and Kumar fame) in a more dramatic role (I wouldn’t count Star Trek) and he is fantastic. Get you a man who can do both comedy and drama, because that it is a winning combination right there. 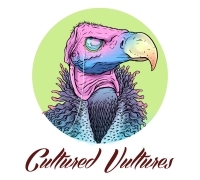 I am a sucker for musical movies, maybe because I love musical theatre, and this is the closest I can get to it without having to fork out nosebleed prices. When the trailer for this movie came out, I must have watched it at least a hundred times – not even exaggerating. It was aggravating that I had to wait till October to watch A Star is Born, but it certainly did not disappoint. The music is wonderful, the chemistry between Lady Gaga and Bradley Cooper is astonishing and magical. It all felt so real and authentic. The movie drew tears from me multiple times, it even brought my boyfriend to tears and we both cried together after leaving the theatre. Cooper has done well with his directorial debut, and I can’t wait to see what else he brings to the table in the future.